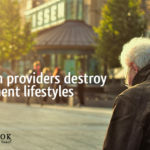 If you are over age 55, accessing money from one or more of your pension plans looks to be dead easy on the face of it. 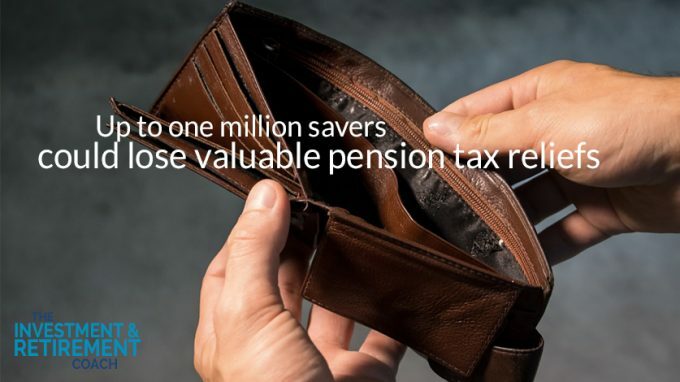 The problem is that if you take more than the 25% tax-free lump sum, the amount that you and your employer can contribute in future to a pension plan and get tax relief on immediately falls from £40,000 per annum to £4,000 per annum. You could be blissfully unaware that you have fallen into this trap and be heading for a nasty tax shock. Many people dipping into pension plans for very sound reasons fully expect to make contributions for years to come. Let’s be clear it’s not just the super-rich who could be caught by this. 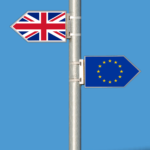 Perhaps the self-employed who have a good year and have some pension catching up to do; an employee earning just £30,000 with a good employer pension plan; or anyone trying to use pension plans as part of their overall tax planning strategy. If you have taken any money from any of your pension plans please, please take this seriously and look into whether you have been affected. Unfortunately HMRC do not accept “ignorance” as a valid reason for not paying the correct tax and the penalties for getting it wrong can be very nasty. On a wider front, this is a good example of why everyone should review their pension planning when they get to age 55 and are eligible to make withdrawals. There are some amazing planning opportunities out there but you do need to know what you are doing and get it right. 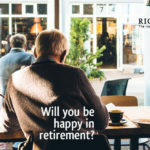 If you would like some general guidance without going to the expense of getting a full pension review from a regulated pension specialist just email or text me, Richard on 07770 575122 and I will be in touch. 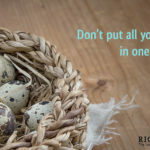 If you are over age 55 with old pension plans they could be the most effective way of getting hold of some cash but do make sure you understand all the pitfalls before you rush into action. 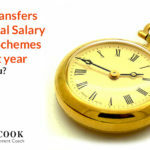 80,000 transfers out of Final Salary Pensions in the last year. Why not you? 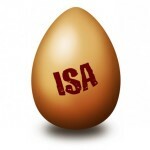 « ISA. Too much hassle or essential action?